Give us one hour, you may get back a lifelong enjoyment. 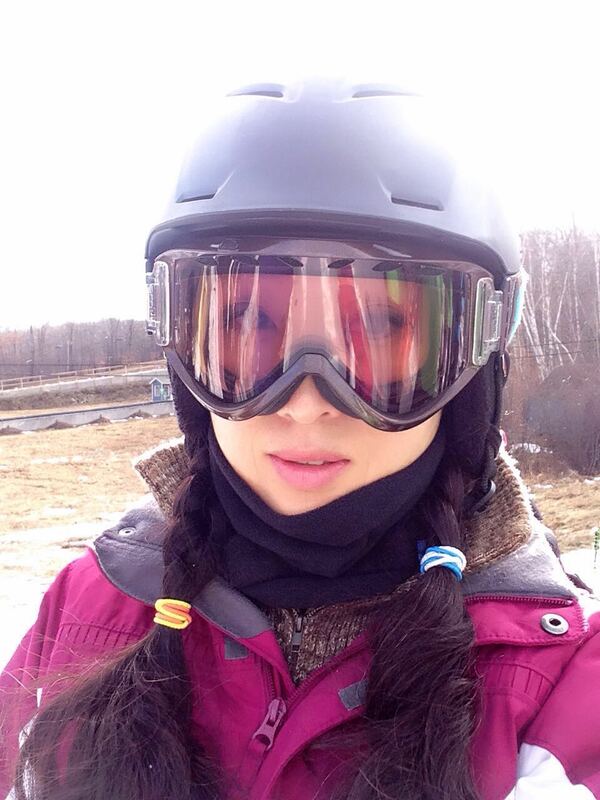 I started skiing in 2013, and has been addicted to this “white” sport activity since then. I spend around 40 days each season on mountains to sharpen both my ski and teaching skills. I am also interested in gyming, skating, and roller-skating. 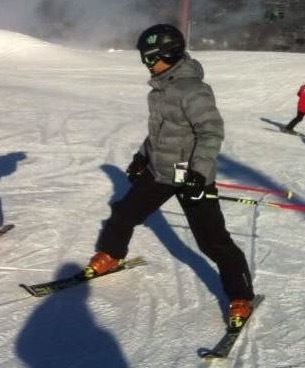 Skiing is my most favorite outdoor activities in winter. 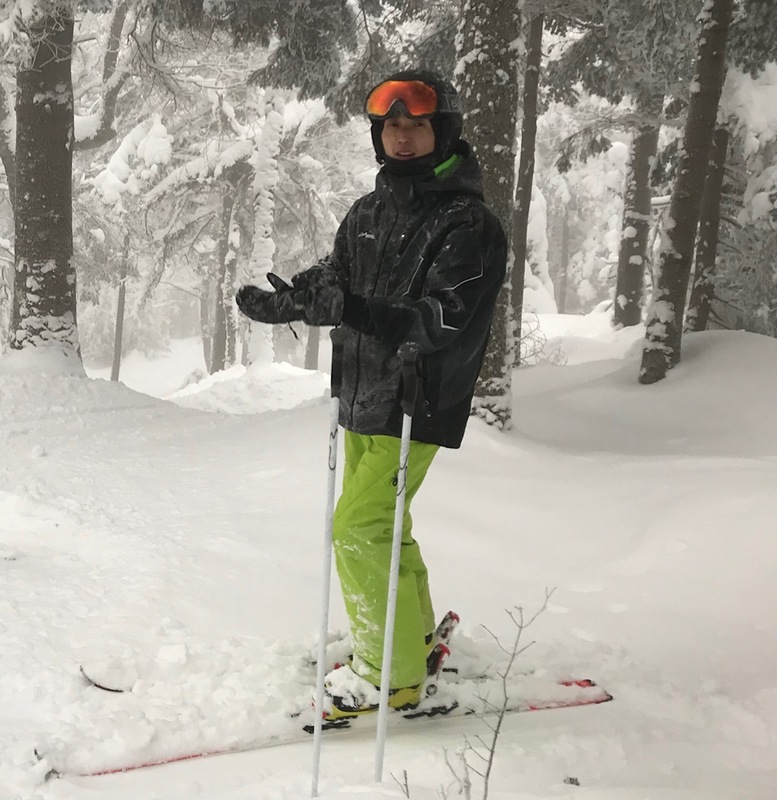 I also enjoy to share the passion with those who would like try this incredible outdoor activity so I took training courses to become a certified ski instructor, started teaching 10 seasons ago. I have taught all kind of people, young and old who wanted to be active in winter. When you are on the mountain, it’s the feeling of freedom that gives you the thrill. So come on outside and see you on the slope this season! A former ski racer. Love to teach kids and young-at-heart. 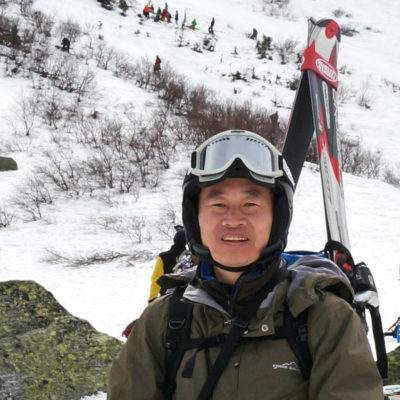 Huanran Wang (CSIA L2) starts skiing in 2011, and begins teaching since 2014. He gets rich experience with private and group lessons. Besides skiing. He also interested in skating (long track and hockey), badminton and gyming. 12 years CSIA teaching experience. I started skiing since 2007. 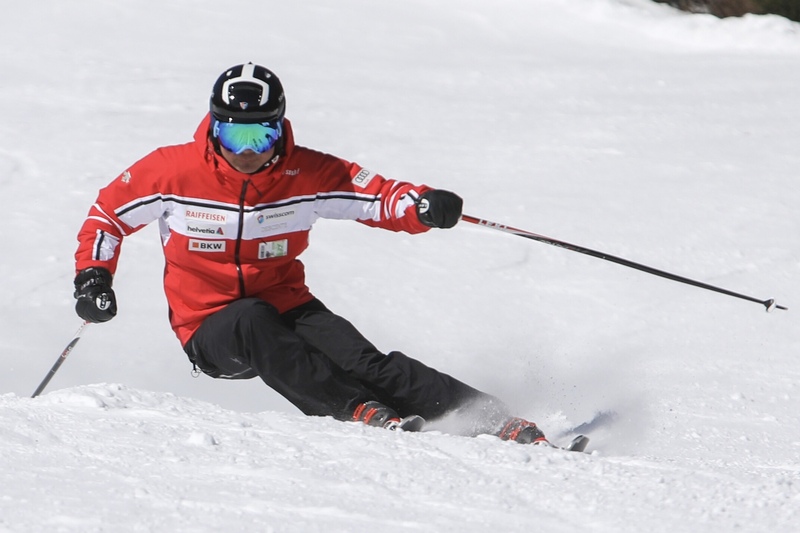 I enjoy sharing passion for skiing with skiers of all ages so that they have fun and improve while always staying safe. Determining client needs and desires while assessing current skills are important parts in designing a road map to make everyday on the mountain the best day ever. I still remember the moment when I saw my ill-fitting borrowed ski boot go tumbling down the slope of Mont Tremblant after I crashed heavily on a minus 20-degree day. With the freezing numbness taking over, I vowed very clearly that I would never ever ski again. That first time was back in 1998. Well I didn’t ski, not until 7 years later at least, and I haven’t stopped since. Today I am a ski-addict. What made the difference for me? 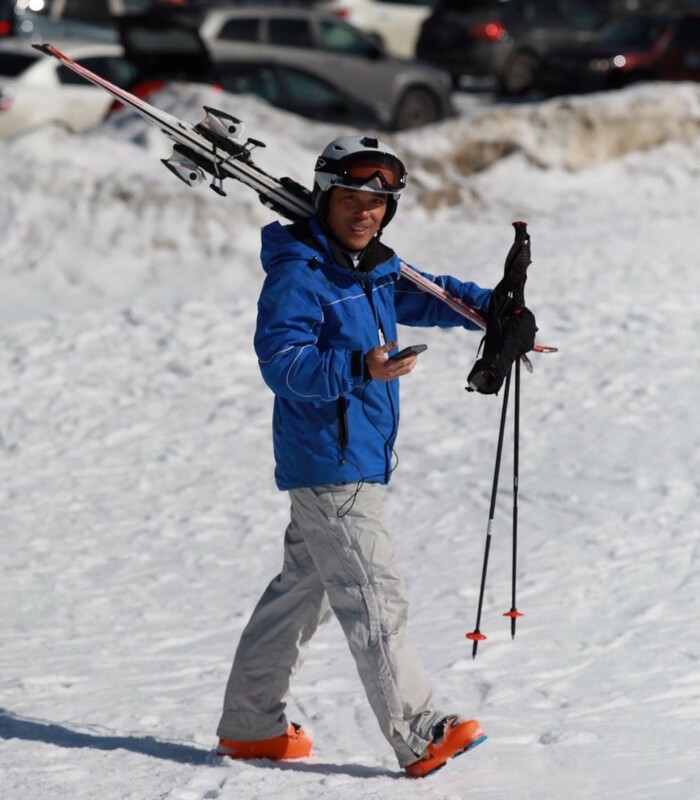 Following qualified instructors to learn the proper techniques for skiing safely and enjoyably was the key for me. I would love to help and share my experience with people of all ages who are missing all the fun (due to fear or lack of training) in the greatest winter sport of all time. I started skiing since 2010. Skiing in winter is a valuable opportunity to play with my kids. They grow fast…. I bring to skiing fun, excitement, knowledge, direction, humor, confidence, understanding, demonstration, games and respect. I can help you to ride with your body and the mountain rather than against them. Remember, the best skier on the mountain is the one having the most FUN! See you on the mountain! 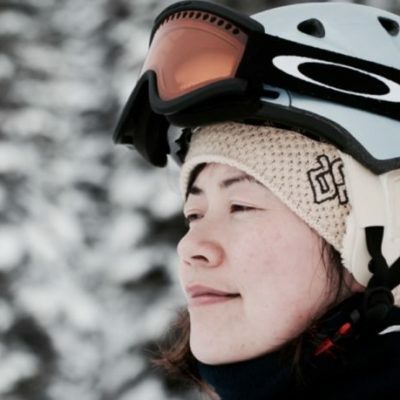 To me, skiing is NOT just a sport, it is indeed my “another life”. As said in a Red Bull movie – “The worst ski day is still better than any 9 to 5 days.”, skiing opens a window to a new world and a better life to those who truly love it. As such, I would like to show the door way to this “life” to beginners, especially children and teens. If you or your kids want to be one of them, call me maybe. I started skiing over 10 years ago. 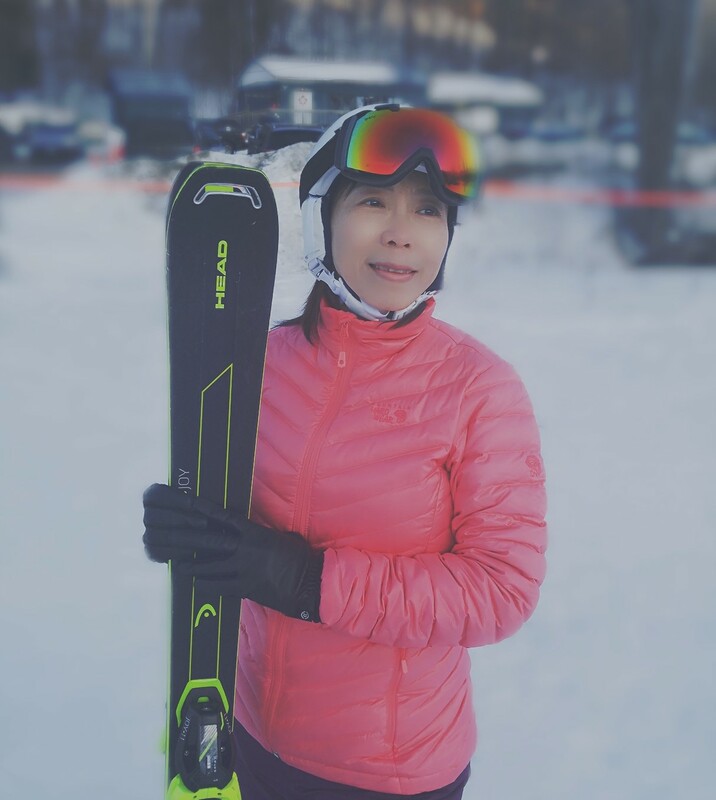 Although I am not a sporty person, I enjoyed skiing from the very first moment I set my feet on the skis. 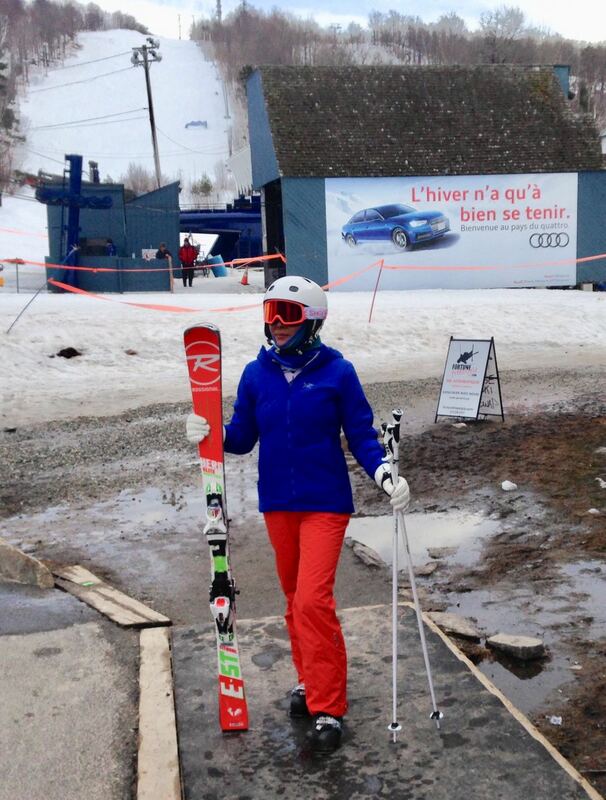 The reason was because I chose the right way to start: the ski lessons. I still remember the freedom and the tremendous joy I felt skiing down the hill the first time, at Ski Vorlage. Ever since then winter has become the most favourite season for me. 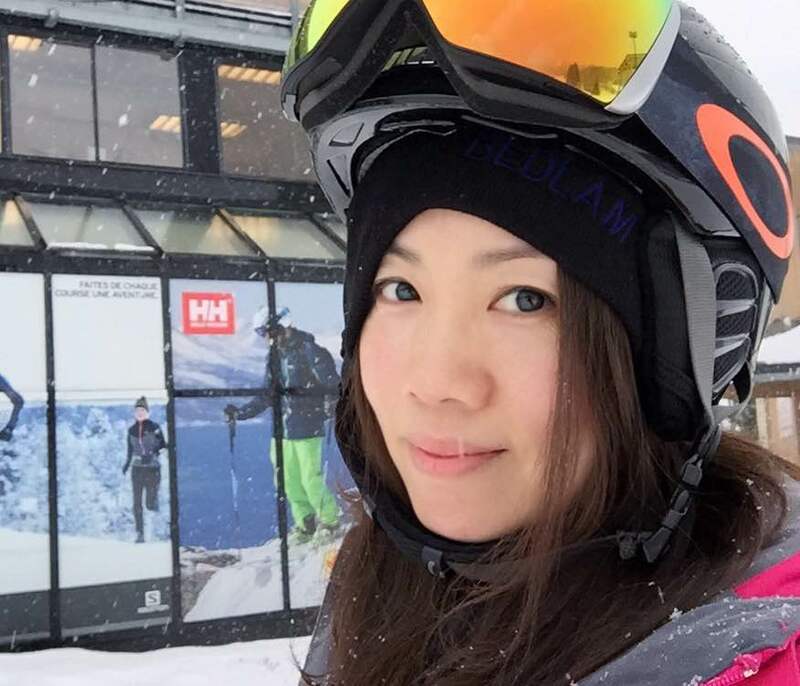 I am eager to share with all of you my own experience in ski learning. 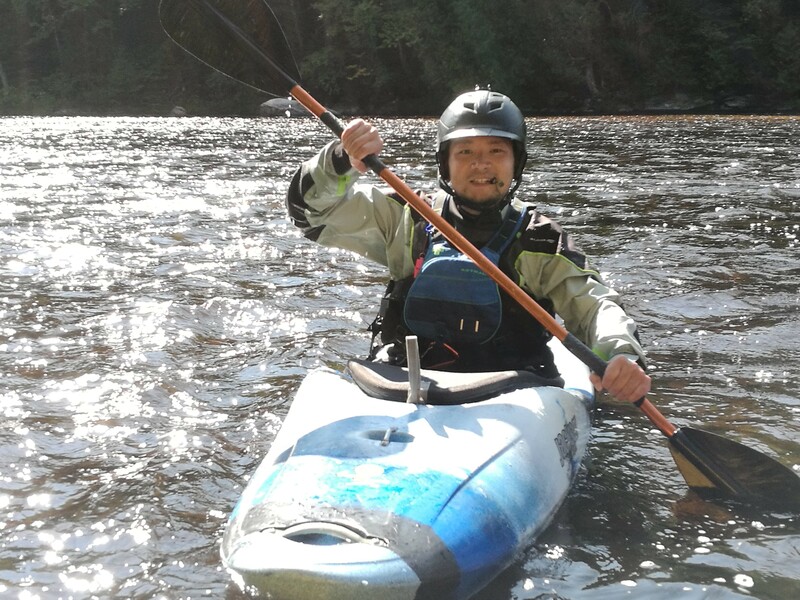 Once you learn the basic skills, you will start to enjoy this great sport. Winter won’t be long any more. Snow for a boy who grew up in the south part of China means celebration. Until I got to Canada at age of 16, I had truly understood what kind of celebration I got myself into. 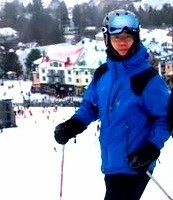 My first ski trip was at Mont Tremblant in 2001. 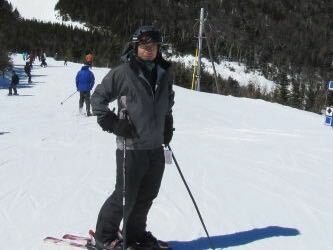 At that time, I had no idea how to ski whatsoever, even had hard time wearing all the gears like most beginners. However, I was and am still embraced by the joy and freedom that skiing has brought to me. I started helping around in the club in 2007 as a volunteer. In 2009/2010, I got my level 1 ski instructor certificate. I will see you on the hill! 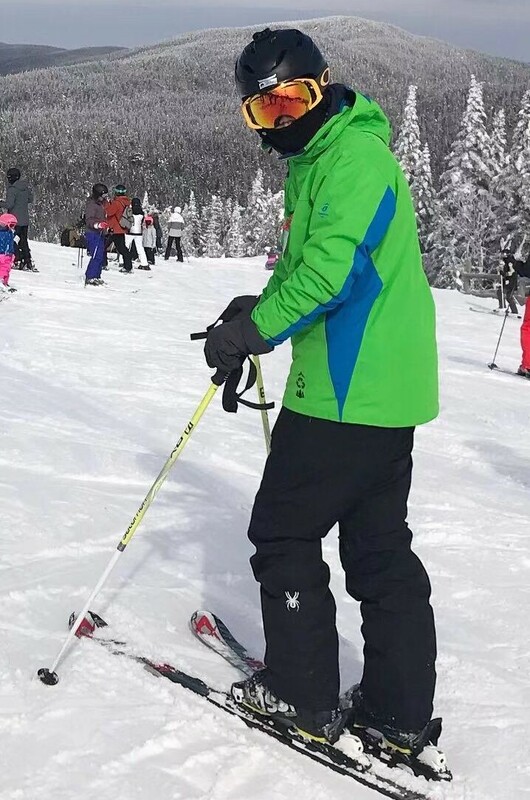 Started skiing with lessons taught by CSIA instructors, make progress with guided milage through my friends and instructors, become a better skier every year, I’d love to teach the skills and share the fun with people who take part in this highly addictive and passionate activity. I started skiing from 2010 because of one reason “Winter here is too long, we need some outdoor activities”. 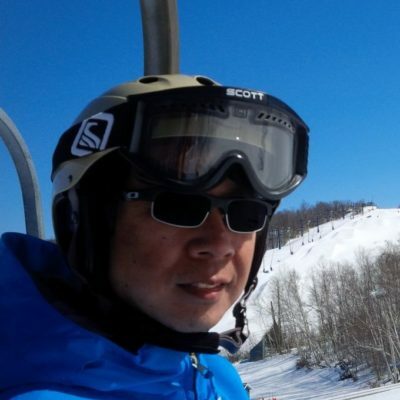 Starting with watching and accompany my kids, gradually, I found out skiing is not only for kids, but fun for everyone. I encouraged many friends to step out in the chilly weather and join this sport. 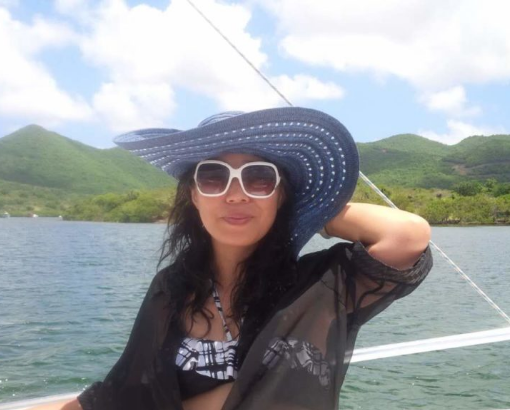 I started teaching as a teaching assistance from 2015, and became an instructor later on. My teaching philosophy is that safety is always the first priority and having fun is our final goal. No matter kids or adults, after they handle some techniques, they will be confidence and enjoy this new activity. Come to join us and we have fun together. I’ve been skiing since 2011, and it has been a real passion ever since. 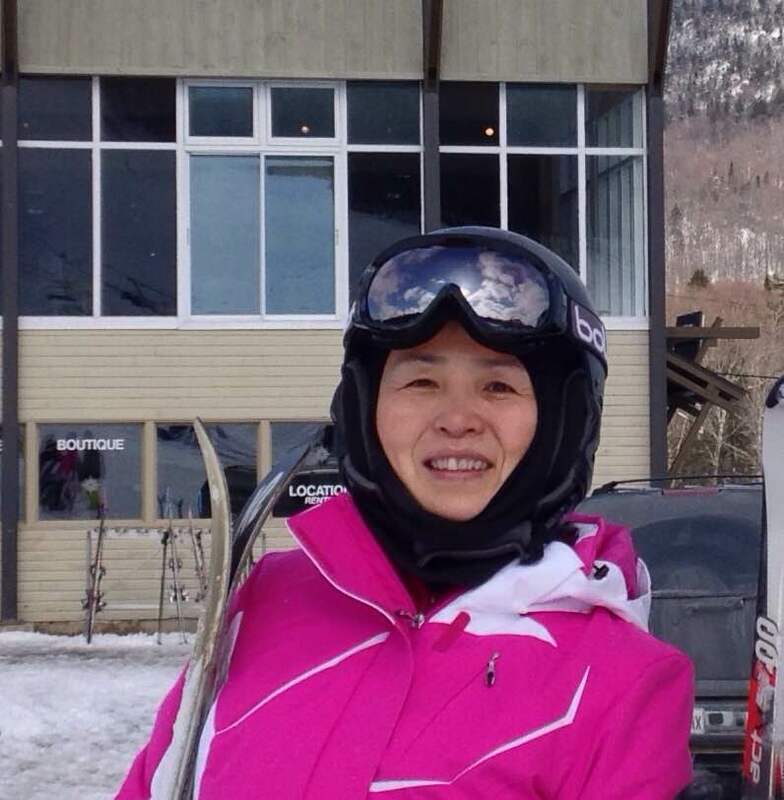 I play many other sports, but I enjoy skiing with my friends and family during the winter. I love working with children and taking on challenges. My promise to you is that you will learn something new every lesson, and have lots of fun doing so. 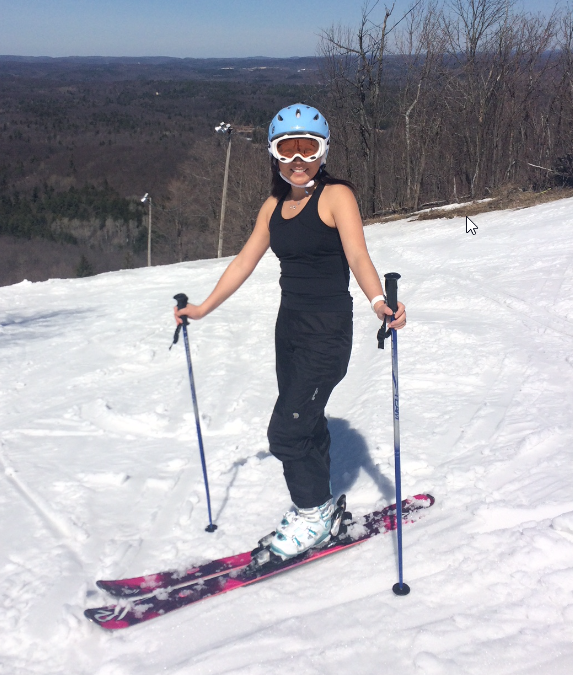 I love downhill skiing because I can relax and feel the excitement of the sport at the same time. 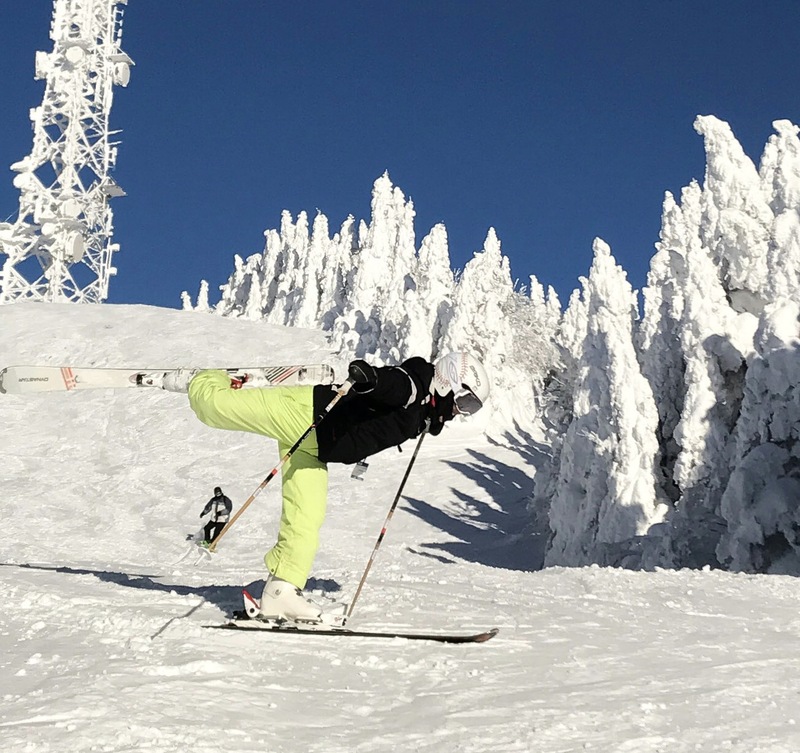 I enjoy being trained by certified and experienced ski instructors because I can feel the improvement in my turn shape, stance, separation, and movement coordination. 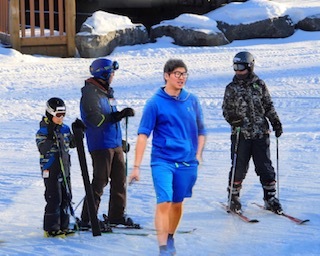 I am passionate about teaching students of all ages because I watch them improve and excel at skiing techniques day after day. 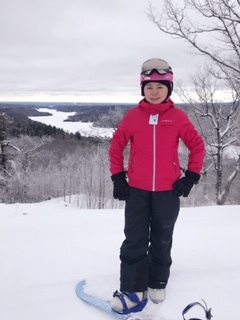 My first skiing run on a slope was not very pleasant, so I was not into this fun sport until my daughter was old enough to learn skiing, that’s about 10 years ago. 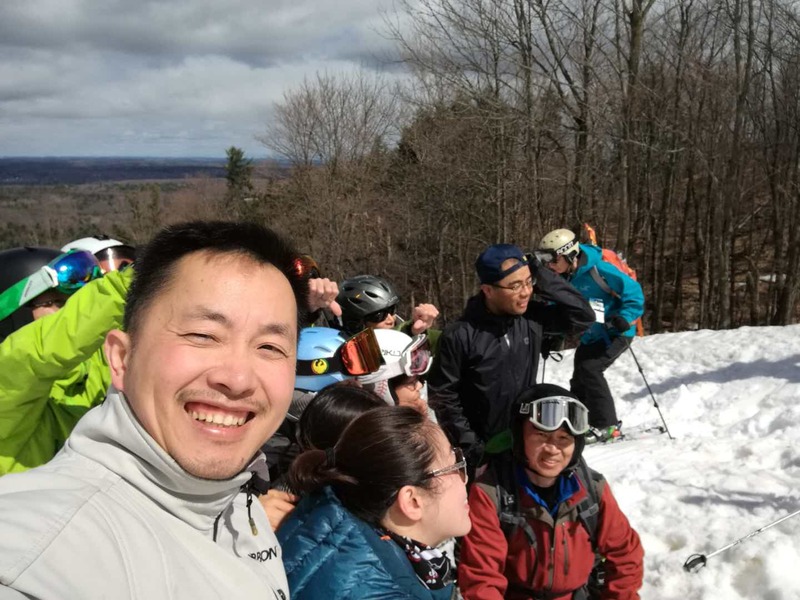 At that time, I participated Camp Fortune’s ski school program, and I found skiing was not hard and winter became to more enjoyable. I like the feeling of riding on the snow, like flying. I like the fresh air on the mountains, even though it is cold. I also like the different scenery on top of the mountains, which you won’t see if you don’t go up there in winter. I enjoy skiing with family and friends these years, and started teaching some friends when they want to try this sport since 5 years ago. In order to teach more efficient and systematically, I decided to learn how to “teach”. 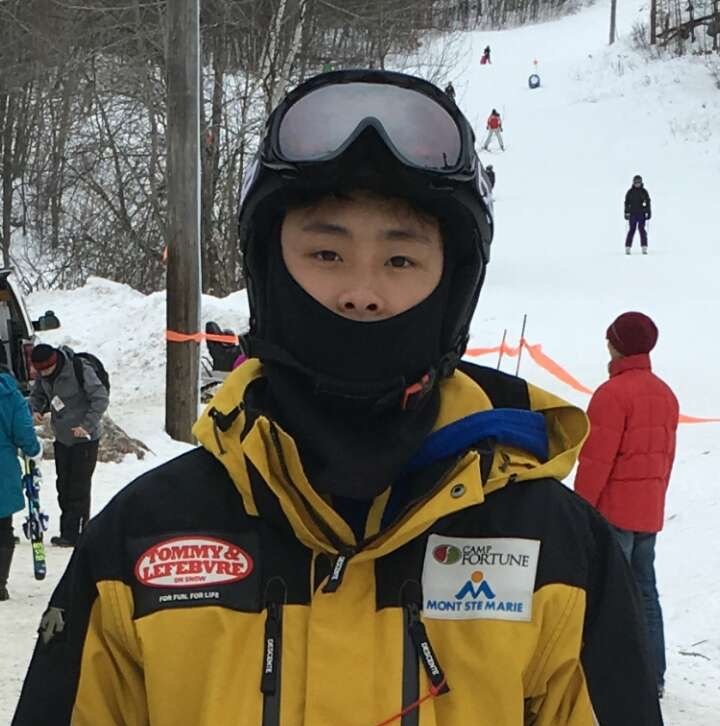 I got my CSIA level 1 certification in the beginning of last season, and felt more confident to teach and lead new skiers. So if you want to enjoy our winter, come out and join me! There are almost 6 months Winter in Ottawa, why not ski? 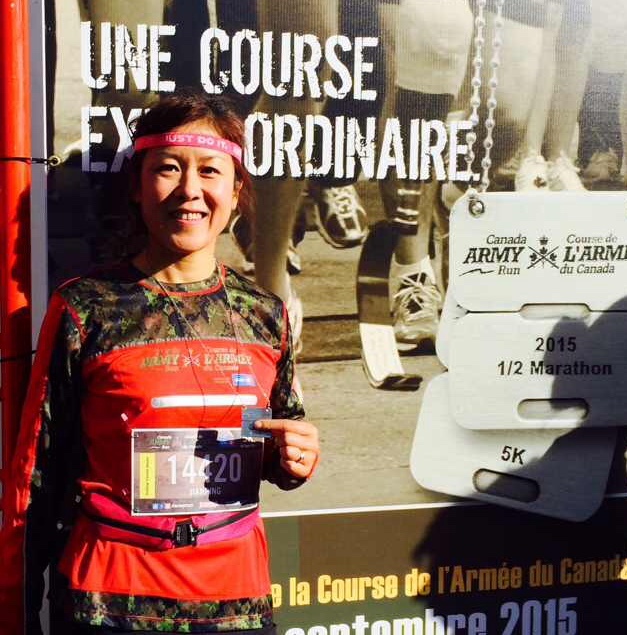 There are thousands skiers in Ottawa, why not you? 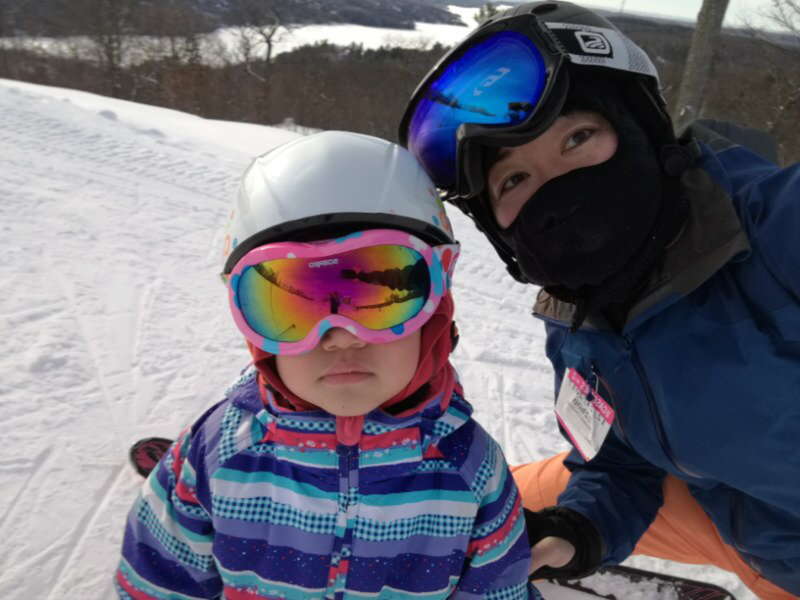 I first started to ski with my family in 2007, during our first winter in Ottawa, and since then it has become our most favorable winter family activity. Nothing can beat the feeling of cruising down a trail through a grove of snow-covered trees; you breathe the scent of pine and fresh snow, and enjoy the fantastic scenery at top of the mountain, with the sunshine massaging your shoulders; you hear a waltz singing in your ears, and you can’t help but dance along the rhythm as you ski. I never complain about the length of the Ottawa winter, thanks to skiing. These past couple of years, I have had more spare time to get certified as an instructor, now I want to bring more outsiders into the skiing paradise. 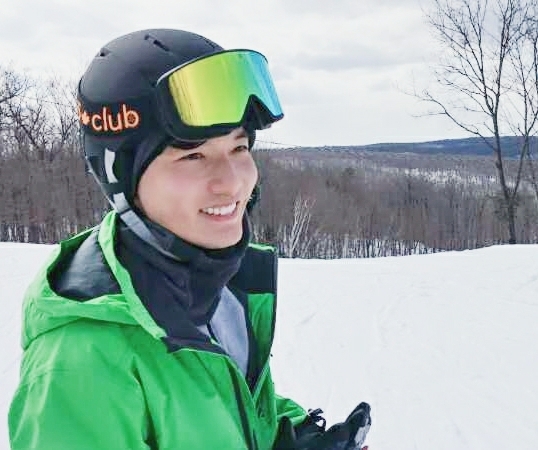 Come to the slopes today, let’s start an exciting adventure! Skiing together has been turning into our family winter tradition for quite a while. We ski the whole weekend from the end of November to late April the next year. Why does the family ski together? – Special bonding time. Even if you don’t ski at the same level, you can ride up the mountain together. Going from the bottom of the slope back to the top gives everyone a chance to talk to enjoy each other’s company, and the amazing views let you appreciate nature as a family. 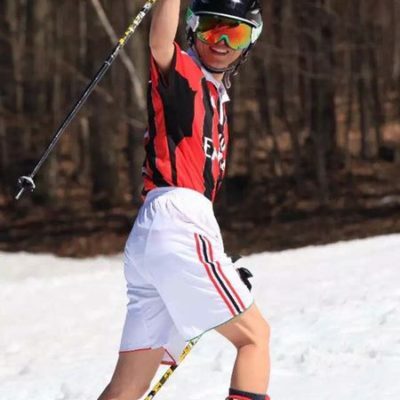 A brief introduction of my family – My daughter is currently in U12 racing program and has been in the ski racing team for a few years. My husband is an active Canadian Ski Patroller and CSIA certified ski instructor. I am teaching in Camp Fortune Ski School as well. Come on out to join us on the chair lift! We would work together to get you enjoy the winter time as much as our family do. Sharing our passion for skiing with others is always a pleasure! 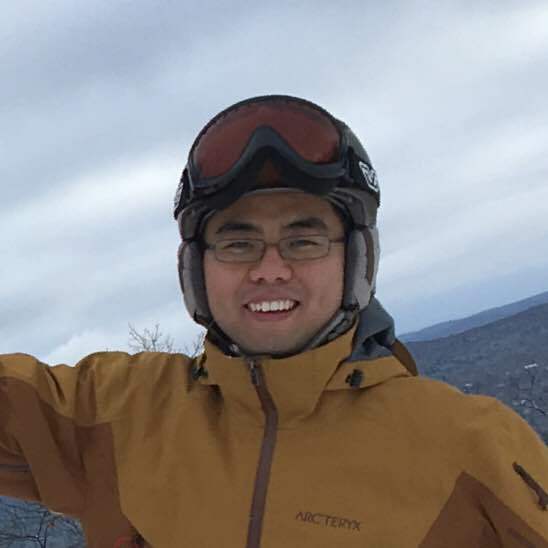 Hi, my name’s Aidan Huang and this is my second year teaching as a certified ski instructor. Last year I had an amazing experience not only teaching, but connecting with kids from ages 4 to 14 at Camp Fortune and Mont Cascade. 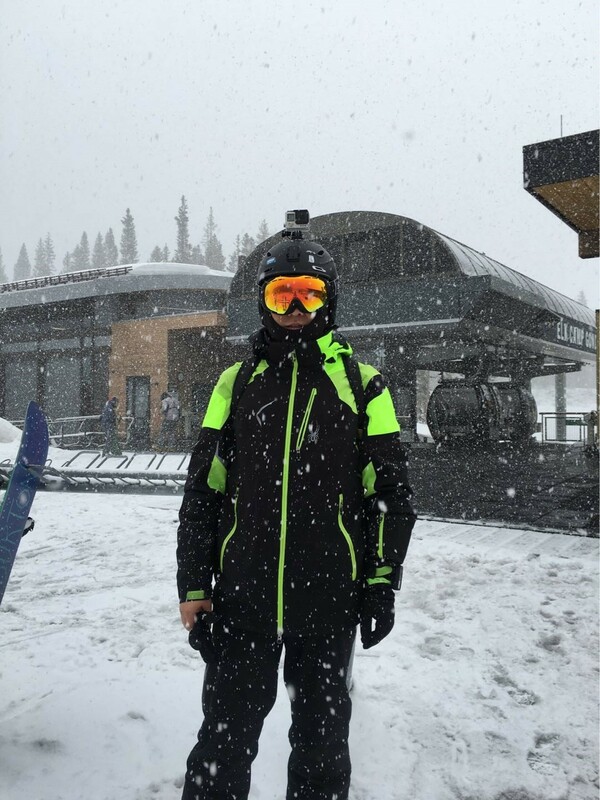 During the 9 weeks of the 2018 ski season, I’ve improved my technique, teaching skills, and attitude to make sure my students learn, stay safe, and have fun! My biggest focus as a ski instructor is patience, and to ensure that I can evaluate my students and teach according to their skill levels. 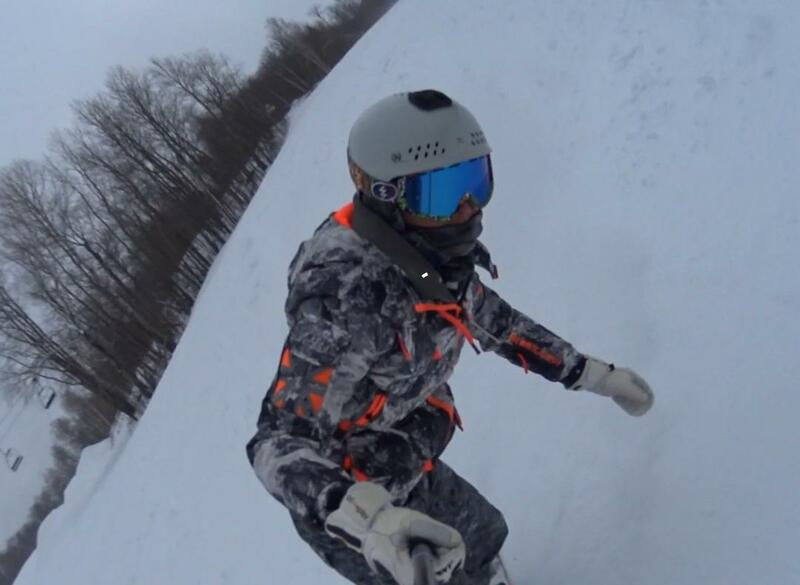 Skiing is a way of being free and conquering not only the mountain, but ourselves. My goal as a ski instructor is to help my students develop a lasting love for this awesome sport! 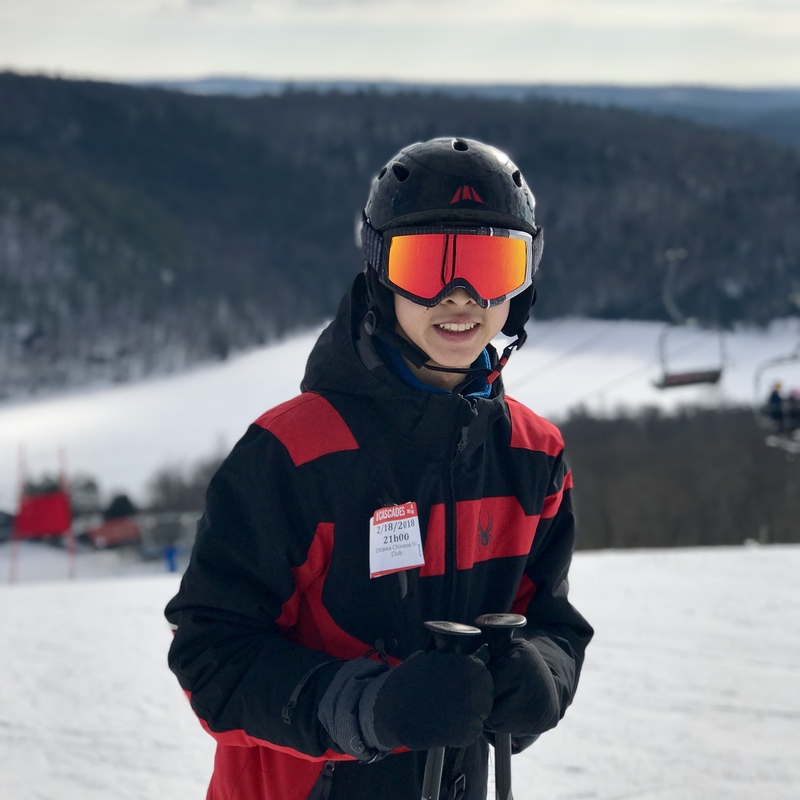 I’ve been skiing since 2015 and have quickly grown and progressed to love the sport of skiing. This being my second year of instructing and fourth year of skiing, I’m glad to bring my experiences from Camp Fortune and Mount Cascade to create a safe and enjoyable environment for kids and adults. Oh Ottawa our home and snowy land. True skier’s love in all people’s command! I am a huge dedicated snowboarder. I am a CASI L2 instructor. Snowboarding has been in my life for a very long time. 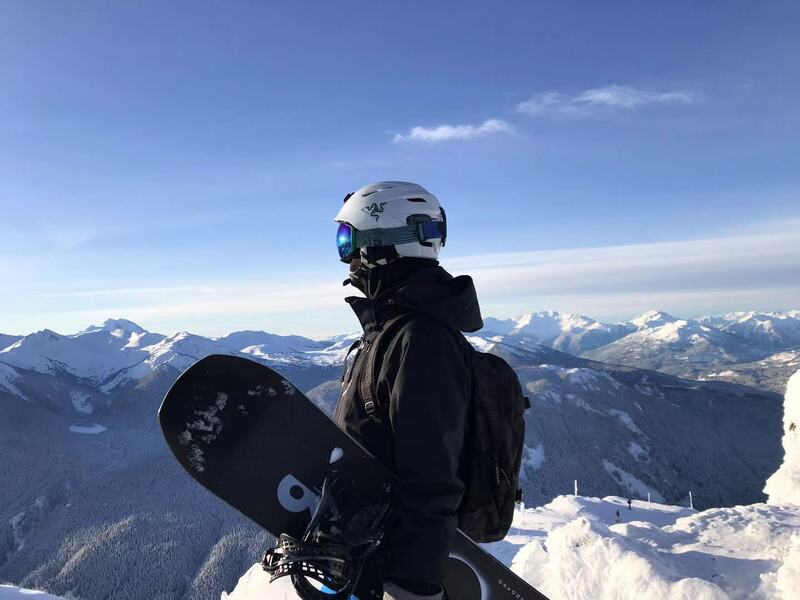 I started snowboarding at a young age, it has been over 10 years since I started snowboarding. 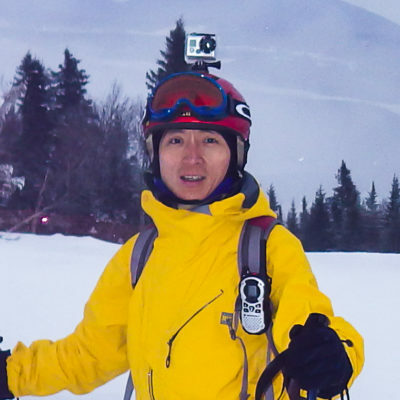 I became A CASI Instructor in 2013, however, I have been teaching people how to snowboard of many ages since 2011. 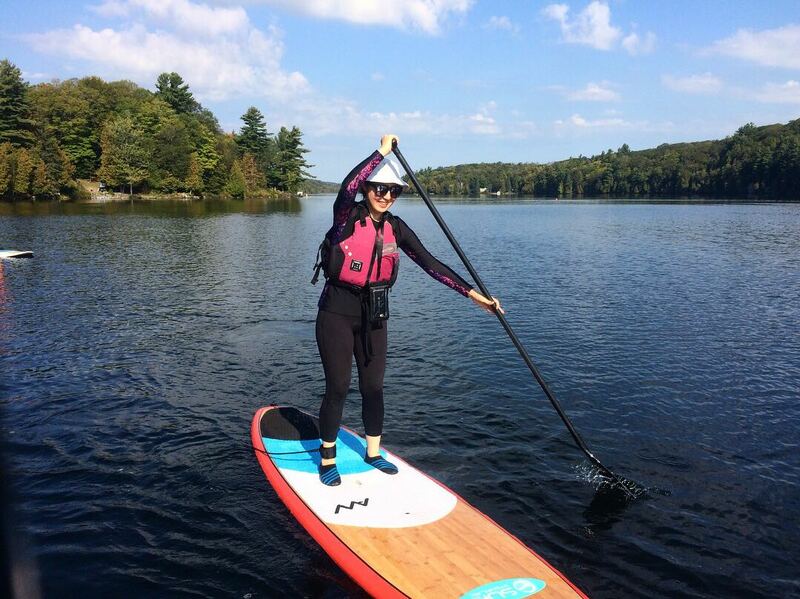 I’ve taught in various ski hills: Calabogie, Camp Fortune and Mont Cascade. I strive for the improvement of the snowboarding community and to further grow it. 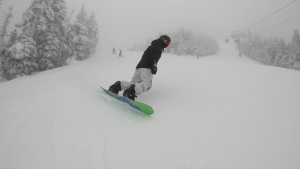 Snowboarding is more than just a sport, it is a lifestyle. 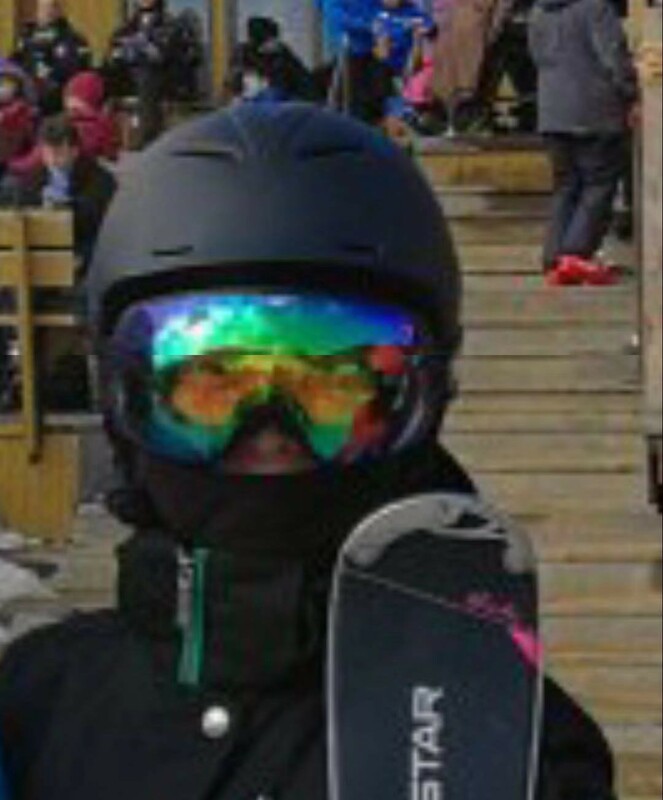 I am a CASI level 2 snowboard instructor. Snowboarding makes me trully alive in the long and boring winter. 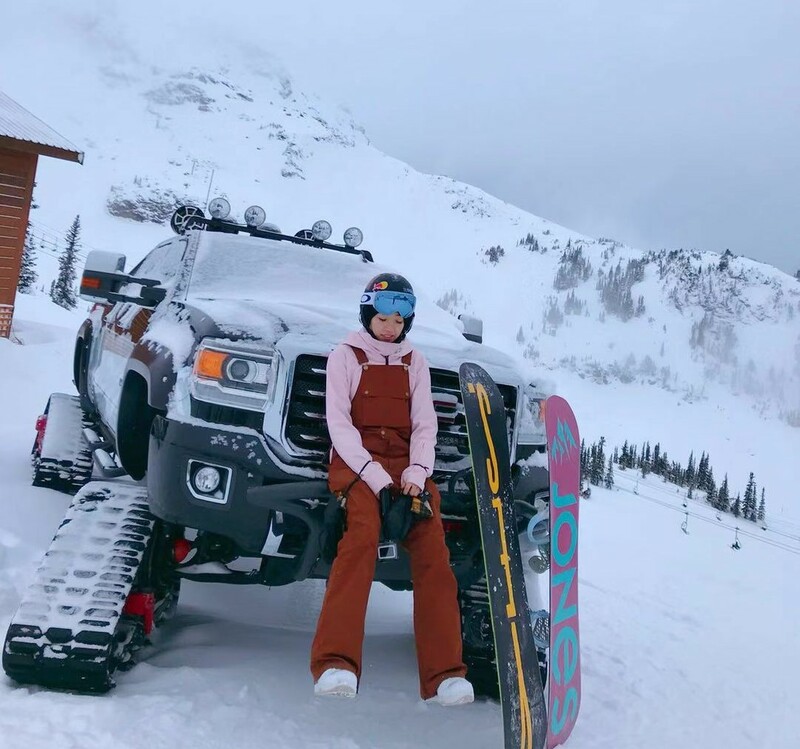 In addition to my passion in riding, I am also very keen on sharing my knowledge and techniques with other snowboarders. A: Fun, Fun and Fun. Besides, it looks cool! I used to hate winter for its long nights and dull snowy days. Then I stepped on a snowboard and everything changed. 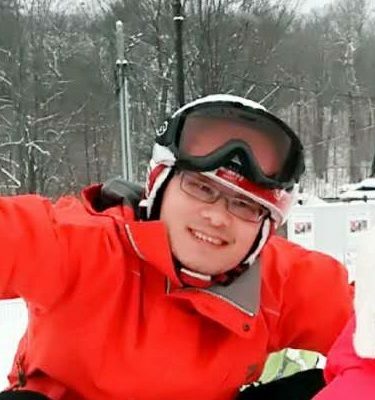 I loved it so much that I became a snowboard instructor. 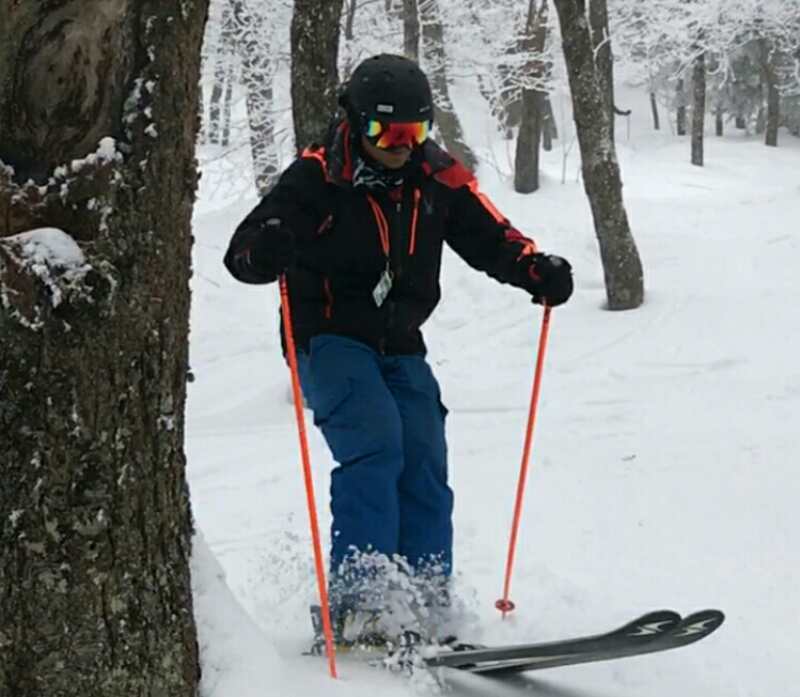 Try a lesson, you’ll be amazed at what you can do in the snow. 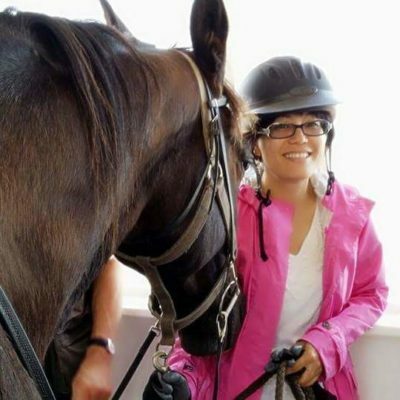 Skier and equestrian, an active volunteer for many seasons. 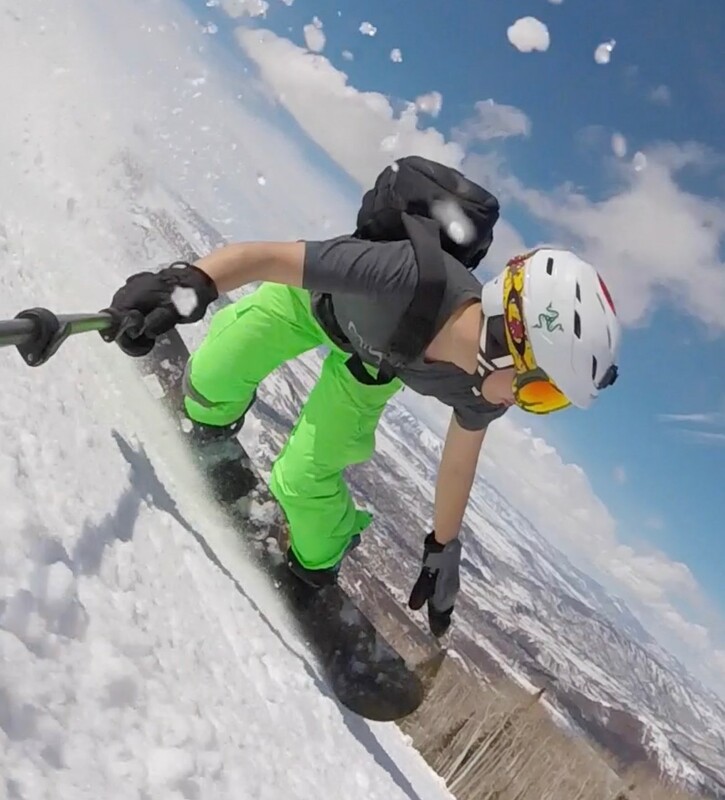 Skier, an active volunteer for many seasons.